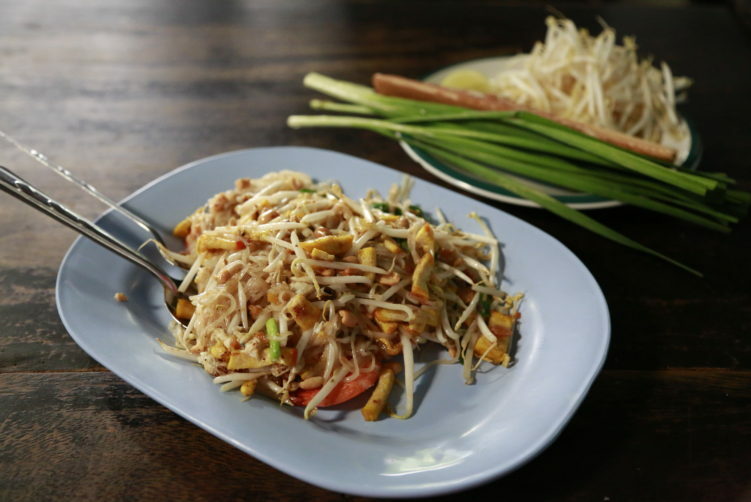 cheap generic viagra It's not difficult to point to Pad Thai Sala Daeng in the Silom ara as one of the absolute best plates of Pad Thai in the city of angels. It's also a personal favorite. They only serve pad thai and the chef Pranee Thanee have been consistant as long as I have visited her, meaning about 10 years. See full review at StreetsideBangkok.